A special post for this month is a guest post contributed by one of my site visitor, who shared her travel in the Guangxi Guilin, which is famous attraction in China. If You know the Li River, that is in Guilin. I really appracite her support. 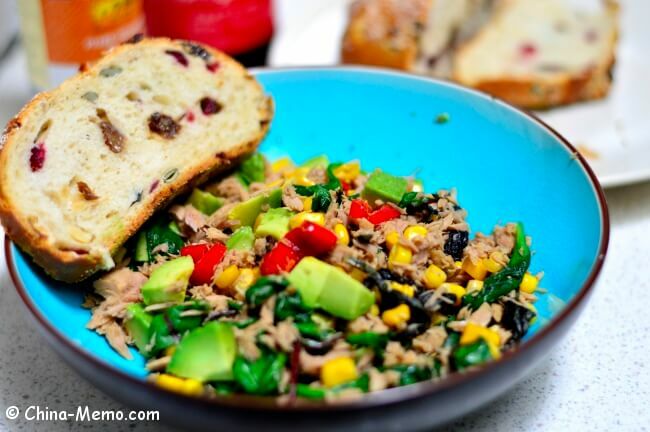 If you have interesting stories about Chinese food or travel in China, you are welcome to share them on my site. Drop me a line to find out more. 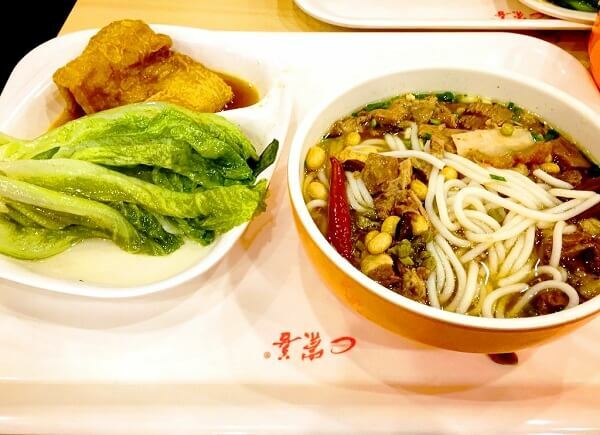 Here is a picture of famous Guilin local rice noodle soup, with meat, red chili and roasted nuts on top:). A must try food if you visit Guilin. Parents' home cooking for Chinese rice tofu with green chili, garlic and pickled red chillies. 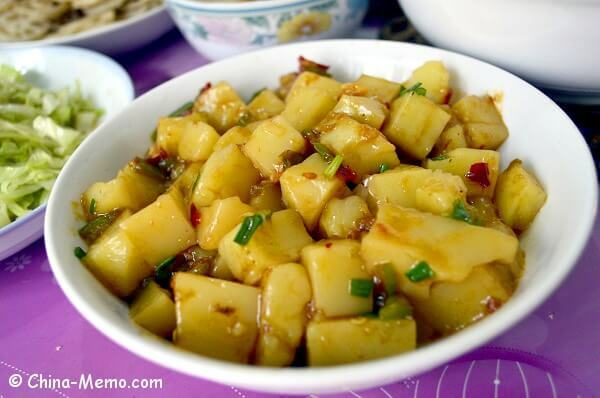 Rice tofu is very common in China. But if you cannot find the rice tofy in your local Chinese food market, you may still use the recipe for normal type of tofu. 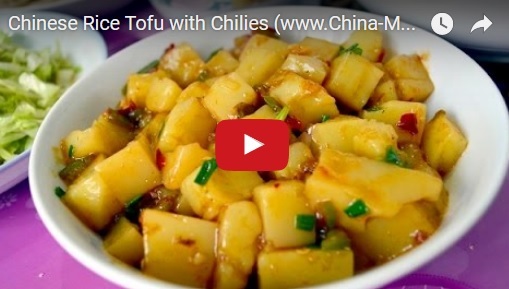 Click the picture to watch the cooking video on Youtube, or the link to watch video for Chinese Rice Tofu on Youtube. Guilin is located in Guangxi Province and is one of the most popular tourist destinations in China. 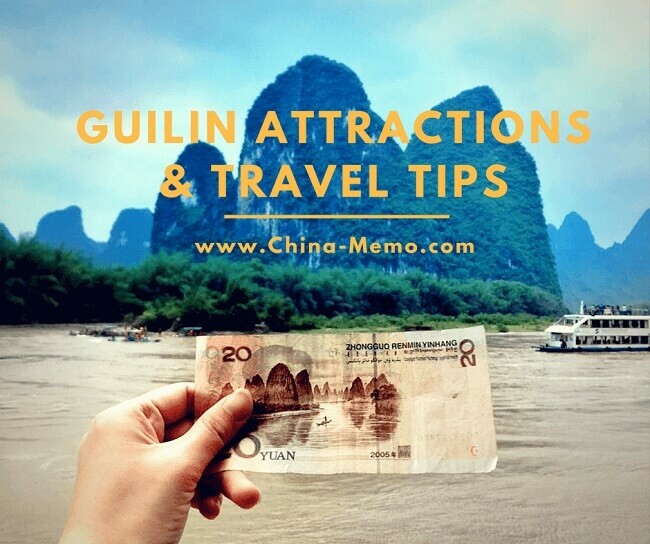 In this article, @WaittingLee370 shared her photos and travel tips to visit the famous Guangxi Guilin attractions and surrounding areas. The article contains a large amount local information, which I believe are very useful for the foreign visitors. Click to picture to see details in the post.